The ministers met in Brussels for the first time since the European Commission rejected Rome's 2019 budget in a historic move that gave Italy until November 13 to table a rewrite. 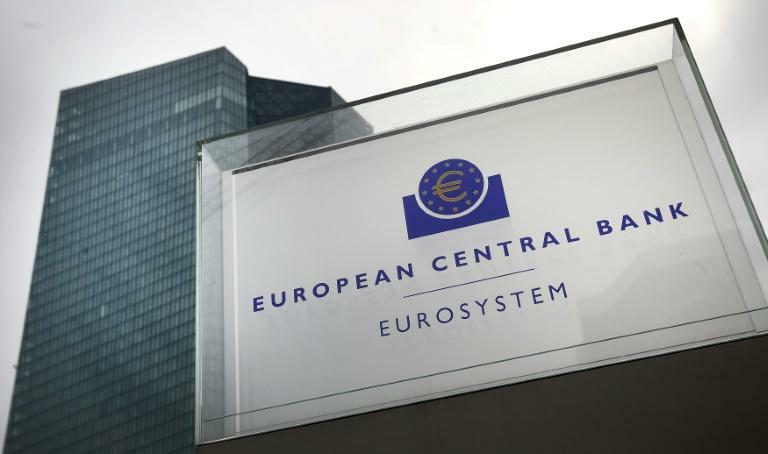 Eurogroup chief Mario Centeno, who is also the Portuguese finance minister, said discussion was key but that Italy must submit a budget proposal that "complies with European fiscal rules." But Italian Finance Minister Giovanni Tria remained steadfast, promising an explanation of its plans to the commission but saying Rome would not abandon its spending boost, that he assured would deliver growth. The budget "is not changing," said Italian Finance Minister after the talks. There will be "neither compromise nor conflict" with the Commission, he added. Despite the split, a call for dialogue was repeated by several ministers and top officials in a sign that the intention for now is to soothe tensions and avert a crisis on the markets. In a statement, eurozone ministers gave their firm backing to the European Commission and called on Italy and Brussels "to engage in an open and constructive dialogue." Italy must "cooperate closely with the Commission in the preparation of a revised budgetary plan" which is in line with EU rules. The standoff with Brussels has alarmed the financial markets and threatened a wave of ratings agencies downgrades that could cripple Italy's teetering banks and sink the economy into recession. "I really hope that the Italian government will seize the hand offered," said French Finance Minister Bruno Le Maire. There are fears as well that coming down too hard on Italy could galvanise anti-EU populists across Europe ahead of European elections next May. "This fight is going to be with us for awhile," a eurozone diplomat told AFP. 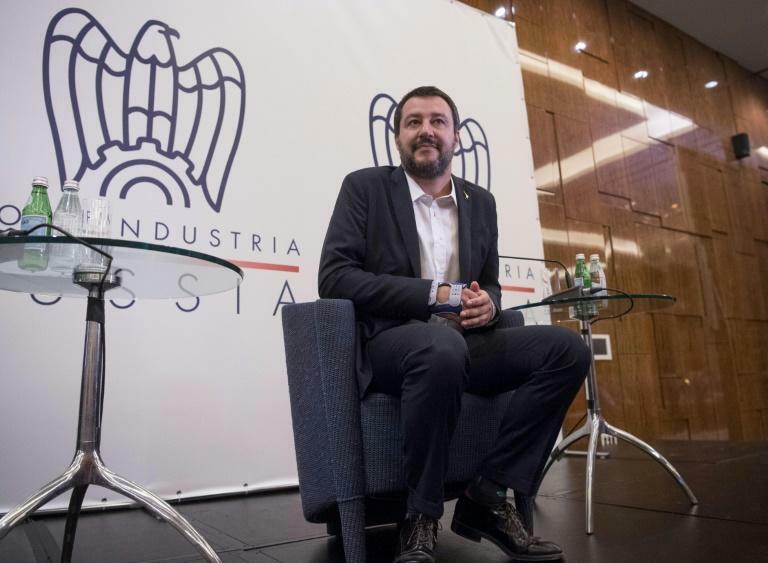 So far Italy, and in particular its far-right vice premier Matteo Salvini, is not planning to back down. The government -- a coalition of Salvini's League and the anti-establishment Five Star Movement -- plans to run a public deficit of 2.4 percent of GDP, three times the target of its centre-left predecessor. On October 23, the commission sent Rome a letter rejecting the budget -- a historic first, even if Italy is far from the first country to break EU fiscal rules. Italy still has a week to submit a revised budget, but Salvini's response has been categoric: "No little letter will make us back down. Italy will never kneel again." Italy's jobless rate is more than 10 percent, way above the eurozone average, and growth in the third quarter of this year ground to a complete halt. The coalition's 2019 budget is based on an estimate of annual growth of 1.5 percent -- a figure considered optimistic by the IMF, which has forecast only one percent. The much watched "spread" -- the gap between German and Italian bond yields -- has grown to around 300 basis points, up from around 130 in the first quarter of 2018, as the markets demand higher returns to put their money in Rome. The situation is reminiscent of the Greek debt crisis, except with Italy the size of a bailout would be so large as to make it virtually impossible.